OWON: Emphasis were added and other minor modifications. Nothing else was added (other than image) or removed, nor any changes to interpretation. We had a long, detailed report prepared, analyzing the two debates and the aftermath and the points and counterpoints and after writing three pages of information that, in review, should already be obvious to our readers, we decided to shift gears, step back and reassess our message. We have issued 54 reports in 6 years, some lengthy with attachments and details, others with concepts and ideals and still others with just raw information. We have written about the Cabal and the many players involved including both sides of the political aisle. It should be obvious that we’ve been clear in our identification of the crime families who run the political parties in the US. They’ve occupied the White House for over 30 years with the exception of the last eight, an aberration due to the perceived need by the Cabal to speed up the moral decay of the country. 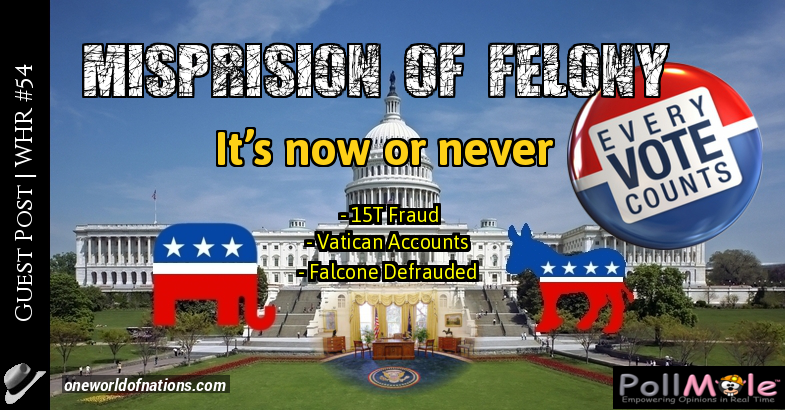 We’ve revealed Vatican Bank accounts and balances which included both political parties, we’ve revealed the Falcone theft which included conspirators from both political parties and we’ve revealed the $15T fraudulent transfer of funds to Pureheart Investments, LTD. in Europe… which once again, included both political parties. The pattern is obvious. We have sent information regarding the above issues to all members of Congress and in the Falcone case, the US Supreme Court. This was in the form of flash drives which included documents and supporting evidence. The silence has been deafening. Not surprising but still, disappointing nonetheless. So this means all 535 elected politicians in DC are aware of the crimes of fraud and theft committed by the Cabal on the citizens of the US. Taking no action makes them ALL accomplices after the fact for not reporting a crime. It’s called misprision of felony. It would be prudent to mention that the majority of the 535 members of Congress are lawyers as are the 9 members of SCOTUS. Of course we can’t forget about the mainstream media which is not only complicit in these crimes for not reporting them but also derelict criminally by aiding and abetting in the cover-up after the fact. It’s also become obvious to the majority of Americans that their government is corrupt and does not represent them in any way but rather the special interests (aka corporations) and financial institutions that control the planet. We’ve had numerous discussions on how to fix the problem, take back our country and restore the Republic. It starts with arrests, massive arrests that would include hundreds if not thousands of government officials, corporate officers and most importantly, bank officials and employees EN MASSE. This conclusion was always reached after various individuals were considered for assuming a leadership position only to be disqualified due to the above issues of already being criminals themselves. The question becomes, who will make these arrests? We always knew the answer and it would stay the same until changes at the top were made but there seemed only two ways to do that, either, once again, make arrests or, vote the criminals out. The latter would lead us right back to the earlier discussion of WHO would step forward and take the lead in restoring the Republic. Sadly, we could not identify one single candidate from the government or political specter. 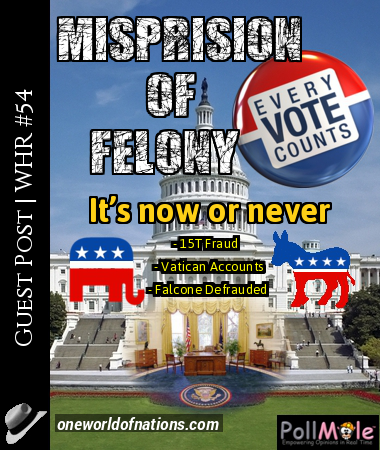 It was our hope that our exposures of criminal theft and fraud and even treason in some cases, would bring attention to bear on these issues and either force law enforcement to start investigations and eventually make arrests or some in the alternative media to bring the exposure to light. The more information we released, the more entrenched the cabal became. It should be obvious by the lack of prosecution of HRC in the email situation that the DOJ is political as well. It should also be obvious that there are rules of law that ONLY apply to a certain segment of the population, the largest segment that is the common person. The person who works hard to put food on the table and a roof over their head and if they’re lucky, might get to take a week vacation in the summer. The rest of the population, small in both number and percentage, are shielded from all laws and regulations and are allowed to use and abuse the larger segment for their own enrichment. How long will we sit back and observe all of this as if it’s some movie made for our entertainment? How long will we sit back and hope for someone else to step up and fill the leadership void and battle the cabal? How long will we sit back and think that as this country continues to go down the road to ruin that it won’t ultimately affect us or our descendants? The time is now to act because if we don’t, the options going forward get severely narrowed. Options that no one wants to consider. The Clinton crime family in collusion with the Bush crime family has now completely revealed themselves in the current presidential election. The media is openly complicit is this ruse, elevating a parking ticket level offense by Trump into a major felony while continuing to downplay HRC’s treason and capital offenses into a jaywalking violation. The HRC agenda is simply a continuation of the current direction of the country, which, to coin a phrase, is a slow motion train wreck. If HRC gets elected, she’ll put the pedal to the metal and speed the process to the point where this country will be unrecognizable in four years. Citizens of the US: Is this what you want? Many of our readers have asked us over the years what kind of action they could take to assist in the restoration of the Republic. The answer has always been: spread the word, get involved and make a difference in your community and state. 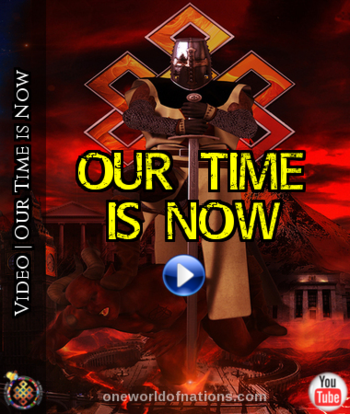 THE TIME IS NOW! The biggest irony of the presidential election, and there are plenty here, is that Donald Trump is the product of the laws, regulations, policies and practices of the DC corporation. Congress enacts tax codes for all forms of taxes to collect from the public and Trump takes advantage of these regulations to build a business empire. Politicians take campaign contributions from individuals and businesses to enter the good ole boy’s club and Trump uses it to his advantage and builds a business empire. Congress passes ridiculous trade agreements that favor corporations and Trump takes advantage and again, builds a business empire. The good part of this election is that the cabal and cabal minions, supporters and enablers are revealing themselves in huge numbers as their desperation grows by the day. The mainstream media is leading the charge and remember that they are the ones who conduct, control and release the bogus 'polling' numbers on a daily basis. The creating our reality part of the equation is falling apart and the ridiculous polls are a very important part of that process. They release a poll conducted on 500 registered voters or 446 registered voters or 1,231 registered voters and based on that, they can predict how a state will vote and therefore, the Electoral College tally for the election. This is wrong and abhorrent on so many levels it would be laughable if it wasn’t so sad. Some of the voters in the US don’t like Trump for various reasons and he is surely not at the top of many people’s wish list for President. 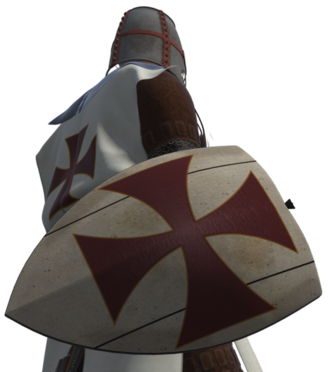 But he has stepped up; put his family and his own safety on the line to fight the Cabal’s stranglehold of this country. Is anyone else willing to do this? It doesn’t appear so as Trump has now not only taken on the Democrats but the Republican hacks as well. Isn’t this what we all have been waiting for? Someone to challenge both parties with the potential opportunity and position to do something about it? Think about it. If not Trump, who? If not now, when? When you fantasize about someone, anyone coming in to save the day, who is it that you envision doing that? One of the many politicians who’ve already sold us out to banks and special interests? Or maybe one of the government bureaucrats who get paid handsomely for doing the Cabal’s dirty work in an official capacity? Or perhaps one of the many former politicians (lawyers) who periodically work for the lobbyists and corporations they enrich while in elected office? Who? In the last debate, Trump finally talked openly about all the crimes and lies of HRC and stated he would appoint a special prosecutor to investigate the Clinton crime family. Would this maybe result in the arrests we’ve all been calling for the past few years? And count on HRC giving up a long list of co-conspirators if she’s indicted. We know HRC supports TPP which would finish the US economy if Obamacare doesn’t do it first and she continues to lie and deny that this is the case. She wants open borders which will continue to decimate this country and hasten our demise. It’s laughable that the Clinton crime family attempts to blame Russia for the continual stream of leaked emails that expose their true mission to continue down a path of destruction for the US. It should be apparent to everyone who is releasing the emails and why and it will probably continue until the election and beyond. 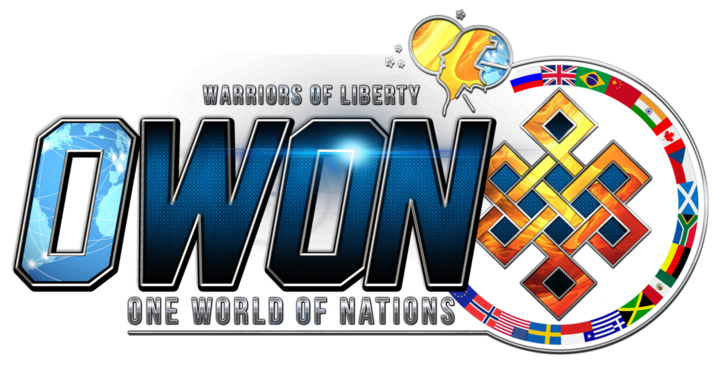 We will continue with our weekly release of information as we are compiling date on several issues that, in our usual style, will expose the cabal’s crimes and frauds perpetrated on the US citizens and the world. We cannot allow the election to be manipulated or rigged by either of the political parties. If we want to be represented in this election, there are things that we can do to participate and one of them in downloading PollMole to our phones and taking part in the exit polls that will be conducted on November 8, 2016. We need everyone reading this, and everyone you know to download this free app and help ensure this election is won by the candidate the people choose, not the one chosen by the Cabal. The esteemed inventor of PollMole, Dr. Richard Davis, recently was interviewed again Saturday night by John B. Wells on his Ark Midnight show and will be interviewed tonight at 10 PM EST by Kerry Cassidy of Project Camelot. We urge our readers and everyone in their circle of friends, family and acquaintances to share this information. The PollMole apps for both Android and Apple are available for download. Great to see this report here. Thank you Paladin and OWoN. Great job. Here is an uplifting message from a brave law enforcement member posted on Bill Still's site. Hoping Bill will be posting about PollMole soon, which was sent to him. Bill Still talks about the phony polls and discusses the Oct 16th USC Dornslife Daybreak poll increase for Trump - the one he feels is most accurate.